Come learn Torah! 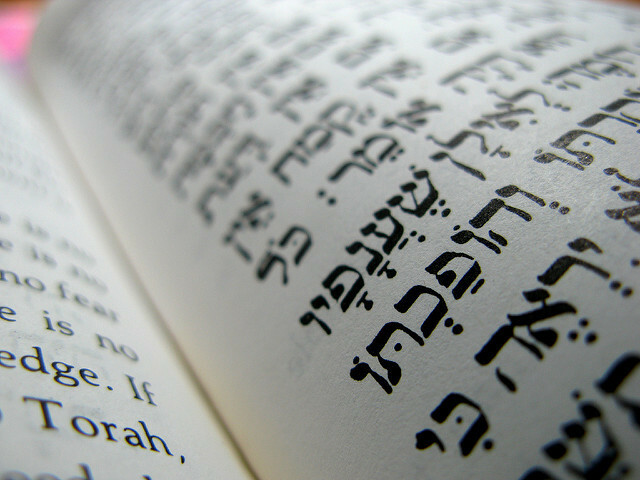 In our ongoing, multifaceted study of the Torah, we’ll learn and discuss Devarim (Deuteronomy) chapters 24-28 from a great variety of perspectives: ancient and modern, traditional and academic, literary and historical, etc. No prior Jewish study or Hebrew knowledge required. Contact Rabbi Aaron for more info and to register.